France has plenty of idiomatic expressions based around the term pot. In English, a watched pot never boils, pots call kettles black and things occasionally go to pot. And as a wine and food-loving nation, it is perhaps no surprise that France has plenty of idiomatic expressions based around the term pot as well. A corrupt official might, theoretically, receive a pot de vin (a bribe) to swing a planning decision in your favour. Hopefully luck will be on your side – avoir du pot means being fortunate. Pot expressions are also linked to the idea of speaking out (or not). If you tourne autour du pot you are hesitating about whether to say something. Speak out and perhaps you are dévoiler le pot aux roses – to let the cat of the bag – while découvrir le pot aux roses would translate as finding out about a secret. One theory goes that the pot au roses refers to a woman’s blusher – finding it reveals that she has artificially made her complexion more rosy than it naturally is. 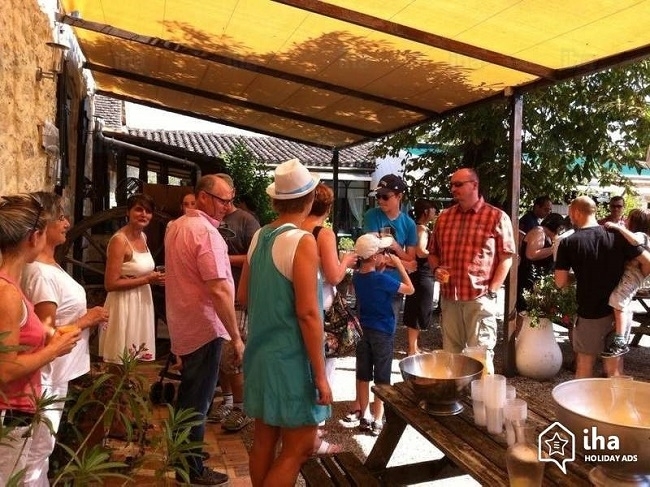 An informal get-together among a group of people, or after an event, might be called a pot d’amitié. Instead of throwing a lavish party for friends, make do with what you have already got in the house – à la fortune du pot means doing things in a simple and sober way. However if the party gets out of hand and things are broken, someone will need to payer les pots cassés – fix an error or repair a damage. Finally, on a culinary note, it is worth noting that c’est dans les vieux pots qu’on fait la meilleure soupe. It is the oldest, most tried-and-tested methods that work best – harking back to the days when the pots used to make soups and jams were not washed after each use and kept the flavour of the previous batch.